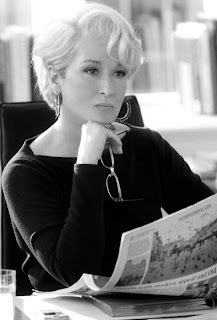 "While she may not have been outdone by the Jonas Brothers and the stars of "Gossip Girl," Streep did manage to beat out Coldplay, Wall-E, and Facebook." That list should be inverted. Can you please change your header? It says you're the unofficial voice of Vassar, yet you never voice any opinions. You just re-state the facts( that we're already provided with)in a dry manner, or you publicize events. Something has to change mads!! You might get a better response with a direct email to Mads, 6:59. You might actually *get* a response. good point 7:34! I'll do that.